As the saying goes, form is temporary, but class is permanent. 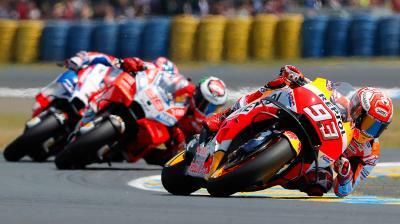 Valentino Rossi (Movistar Yamaha MotoGP) returned to the podium at the HJC Helmets Grand Prix de France, with the ‘Doctor’ reaching the podium from P9 on the grid, keeping Jack Miller (Alma Pramac Racing) at bay in the final laps. 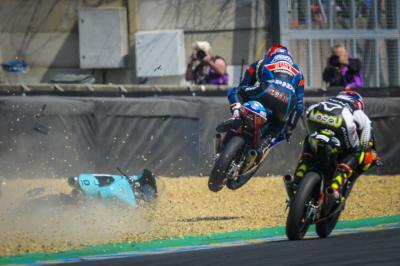 The Yamaha rider started ninth on the grid, the same position he started at in 2011, the year he also finished third in the race, and his worst qualifying at Le Mans since 2000. 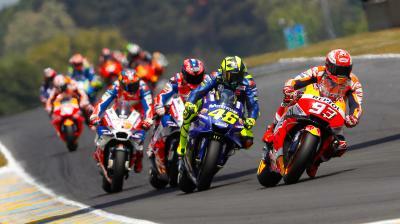 But by the time the field had completed lap one, Rossi was already up to sixth. The two crashes at the front pushed Rossi into podium contention a few laps later – riding fourth, he made his move over Jorge Lorenzo (Ducati Team) on lap 13, holding off any threat from the chasing Miller. 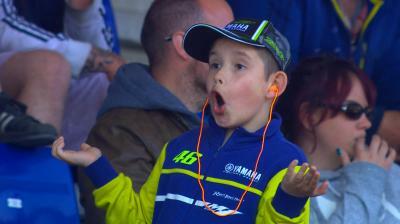 Coincidentally, by the time Round 6 arrives, it will also be ten years since his last Mugello win: Rossi will be eager to mark the occasion in the same way. Vote for your favourite Motul Blooper! 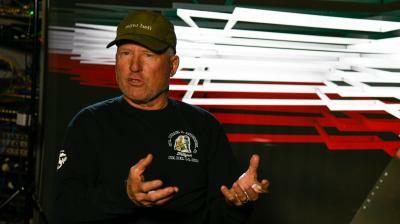 Kenny Roberts: "MotoGP™ is the greatest show on earth!" 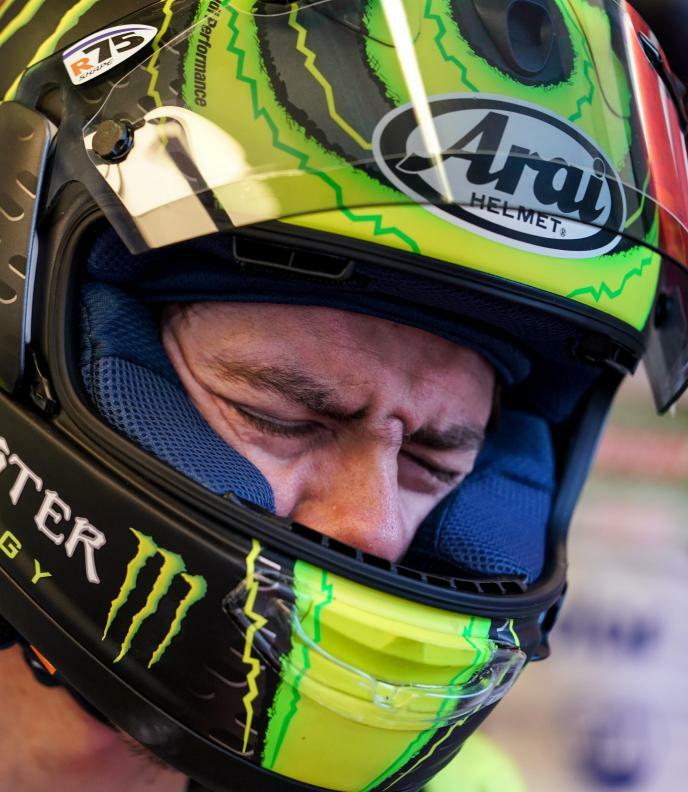 Crutchlow's weekend: "I wanted to race"